The 803 D3 shares the same technologies – adapted to the smaller form – as its larger brethren, with the modular ‘pod’ construction being introduced for the first time in the 803 model classification. While it’s obvious that images are mere facsimiles of these speakers’ sublime physical presence, I have to however stress the point that the 803 D3s are absolutely exquisite in the flesh. As attractive as the preceding D2 series was, the D3 takes the entire line to a whole ‘nuther level. The 803 D3’s design is gracefully svelte and, subjectively, perhaps even more aptly proportioned than its up-the-ladder stablemates with their increased girth. The aesthetic just flows with flattering lines and curves that would seem almost organic. Then, there’s the build standard. Flawless. 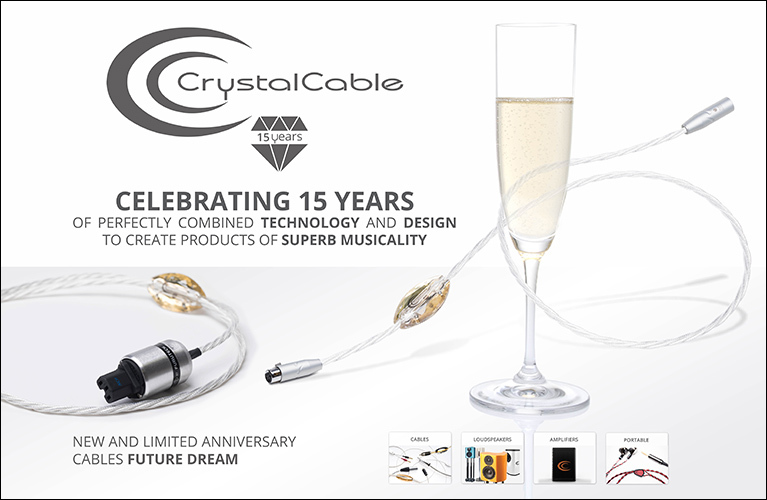 Everything about the design reeks of quality and engineering precision – from the top of the tweeter’s module to the integral bespoke castors-come-spiking system. Put this speaker in a production run of a small boutique maker and the price of admission would, at the very least, double. That’s the power of economies of scale and manufacturing efficiencies at Bowers & Wilkins level. Now, get comfortable… there’s a lot to cover in terms of the 803 D3’s design, the proprietary drivers and the extensive suite of engineering/technologies. In fact, Bowers & Wilkins claims a total of 868 changes from the previous generation but forgive me if I don’t address all 868. Starting up top, you’ll find the re-tweaked 25mm Diamond tweeter sitting in a new cast-from-solid aluminium elongated tear drop-shaped housing. The enclosure’s profile is shaped to deplete vibrational and rear wave energy emanating from behind the tweeter’s diaphragm. Aside from the tweeter ‘pod’s’ vibrational control, further isolation of driver from enclosure is achieved via an improved gel gasket formulation. Overall, the tweeter’s mounting and housing will almost completely eliminate resonance and vibrational distortions making it a near ideal launching pad for this excellent high frequency transducer. The Diamond tweeter’s vapour-deposited, laser-cut, ultra-stiff and extremely lightweight diaphragm is claimed to push break-up modes out to 70kHz (way out of the discernable frequency band), all of the above elements summing-up to highly desirable – yet difficult to achieve – driver qualities. Similar ideas have been upscaled for the design of the new ‘Turbine head’ which houses the all-new Continuum FST 130mm midrange driver. Firstly, the enclosure has, again, been machined from a single section of solid aluminium. Now, it features additional strengthening and stiffness by way of radial braces along its length, with additional inertness being a by-product of the slimmer profile. The new Continuum FST driver eschews Bowers & Wilkins’ long-running yellow Kevlar diaphragm for a composite material eight years in development (a product of over 70 prototype iterations). The woven material has a very low amplitude, controlled break-up mode and has been engineered to provide a low noise floor and low distortion. The Continuum cone is powered via a large voice coil and magnet system. 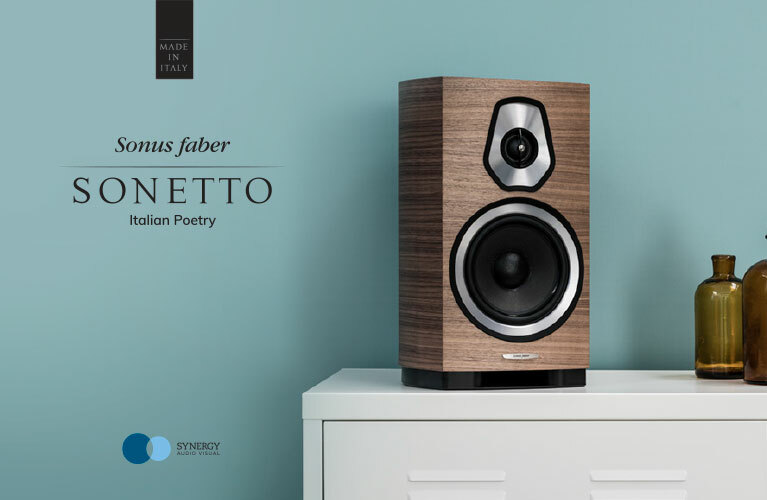 Many consider the low frequencies to be the foundation of music and the 800 series has always been strong in their presentation of bass with performance that often belies the speakers’ physical stature. Advanced computer modelling has been employed in the design of the new Aerofoil bass drivers. The Aerofoil driver’s variable thickness cone is said to maintain linear pistonic behaviour under high power and the 803 D3 employs twin 180mm units. Further bass extension is provided via the use of Bowers & Wilkins’ unique Flowport, which improves on the average reflex port by way of turbulence-reducing surface dimples and a pronounced mouth flare. No chuffing here at any playback level. The platform for the Aerofoil drivers is an ultra-inert, multi-laminate, U-shaped enclosure with the front-facing curved side housing the twin bass drivers. This is an inversion from previous generations and is said to provide a substantially stronger enclosure. Both the bass drivers sit somewhat proud of their baffle mount and this configuration provides improved dispersion via minimum diffraction due to the baffle’s heavy curvature. Further cabinet solidity and inertness (it’s a 65kg speaker) is provided via extra wall thickness and the trademark Bowers & Wilkins Matrix system which now adds steel reinforcement to the solid plywood braces. The narrowed rear panel features a slender full-length heatsink-like polished aluminium plate that provides added solidity while also looking rather classy. The 803 D3 is available in Rosenut and gloss Black (both with gloss black Turbine head) while the review sample was supplied in an absolutely gorgeous matt White with matt silver Turbine head. I’ll say it again… the fit and finish and overall construction is indisputably first-class. Oh, and the Santos Rosewood gloss Prestige Edition has recently been announced… OMG. An oval-shaped, solid and heavy aluminium plinth serves to stabilise the speaker by lowering the centre of mass. The plinth’s underside houses the combined castor and spiking system. The 803 D3s arrive on in-built rollers, or castors, and once you have them positioned in the desired location, a manual twist of a cog lowers the heavy duty spikes without having to move or tip the speakers. Just above the plinth are the custom speaker bi-wiring binding posts which can be linked for single-wiring via the supplied high quality cable jumpers. Bowers & Wilkins has always provided comprehensive specifications which, upon independent testing, have proven to be close to the mark (or within an acceptable variation). The 803 D3 is specified as having a frequency range spanning from 16Hz to 35kHz with the measured response being from 19Hz to 28kHz +/- 3dB from reference axis. This is remarkable low frequency extension from a speaker of this size which is testament to the excellent engineering and superb drivers. Sensitivity is quoted as 90dB on axis 2.83Vrms while the nominal impedance is 8 ohms with a 3.0 ohms minimum. Recommended power is a wide 50 watts to 500 watts unclipped. Bowers & Wilkins is one of the few companies that provides distortion figures and, for the 803 D3, they are impressive, with 2nd and 3rd harmonics (90dB, 1m on axis) at under 1 percent 70Hz to 20kHz and under 0.3 percent from 100Hz to 20kHz. Oh, and uniquely in my experience, Bowers & Wilkins suggests a cable impedance of no less than 0.1 ohm (good luck finding cable manufacturers who provide specifications). It's also worth mentioning that they 803 D3s come in two sturdy boxes strapped to a pallet. The dense foam which protects each of the speakers within the box is shaped to house a small solid foam ramp which aids in the wheeling out of the speakers (which are on castors from the factory) from their protective cocoon. Nice. Few speakers have impressed me to this level just out of the box – the review pair was brand new. I thought it fitting to begin my auditions with Bowers & Wilkins’ London Symphony Orchestra sampler I’ve owned for some time (and which I used in repeat mode for several days as I ran-in the speakers). It’s a fairly good sampler in terms of content and audio quality, despite being compiled from performances at different times and by a diverse group of conductors. The 803 D3s painted the works with superb tonal colours and impressive dynamic expression (the latter even more so after about 100 hours of running-in). 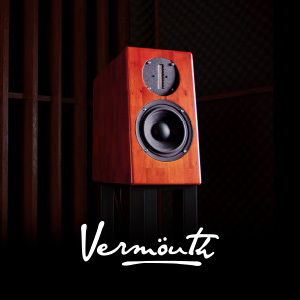 Beethoven’s Pastoral enveloped with a massive soundstage which also made placing a sonic location on the speakers a moot point – these speakers are among the very best imaging champs I’ve ever auditioned. 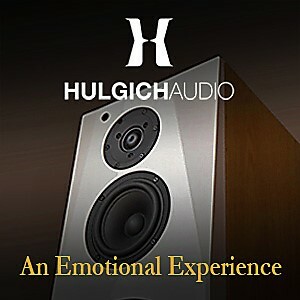 On an absolute par with my own reference Wilson Audio Alexia Series 2, a far pricier product. Moving on from many-a-lengthy orchestral and general classical music listening session, I turned to one of my preferred Alternative releases, A Perfect Circle’s Thirteenth Step, and its emotive track, “The Noose”. The punch and power these medium-sized floorstanders hit me with was quite surprising. As the muted intro segues to the start of the track proper, the 803 D3’s Diamond tweeter and Continuum driver combo provided a stunning rendition of the well-recorded drum kit, with the snare cutting through in a way that I’m accustomed to via my reference. The 803 D3 somewhat favours the kick drum and the bass guitar with a subtle added weight in this band that makes rock and jazz super enjoyable. Maynard’s voice is clear, intelligible and appropriately placed within a massive soundscape. It’s obvious the speaker’s heroic build translates to an uncoloured sound reproduction that also allows tonal qualities and textures to shine through. I wanted to investigate further the 803 D3’s impressive capabilities as far as imaging and soundstaging. The iconic live recording of The Weavers’ Reunion at Carnegie Hall 1963 (a Gold Note Records remaster) perfectly illustrated the speakers’ soundfield presentation potential. “When The Saints Go Marching In” showed the group spread across a wide stage with the vocalists superbly separated both in terms of their individual positions on the soundstage and as far as their voices within the mix. The Hall’s ambient signature was clearly embedded in what I was hearing without detraction from the music. This was truly superb accuracy in reproduction. 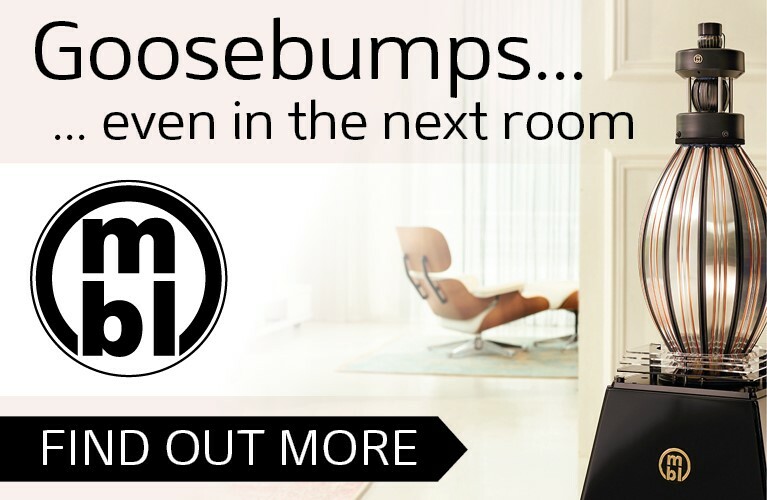 What’s more, the midrange and up to the high frequencies are extremely present and realistic, even to the point of maintaining that quality into another room (as I found when I left the speakers playing music and went into the study). Jackson Browne’s Solo Acoustic Vol. 1 is another favourite live recording. Again, the 803 D3 placed Browne within an enormous soundstage and locked him in at his position sitting at either the piano or guitar stool, depending on the track. Once again, remarkable soundstage capabilities here. Given proper positioning the 803 D3s perform an extraordinary disappearing act while also throwing spacious sound well beyond the speakers – both across and fore and aft. Browne’s guitar was fleshed out with a full-bodied sound, superb detail in the plucking and strumming and an almost spooky immediacy. The cliché “in the room” applies intensely. The dark, moody soundscapes of Opeth’s Damnation CD were communicated with weight and emotion, the 803 D3 excelling at separating the complex musical strands while maintaining their power and individuality. Bass lines, drumming, guitar licks and Mikael Åkerfeldt’s sombre vocals were immaculately conveyed individually but also as part of the whole. And every detail, every nuance is served via these speakers. Be confident of this: if a micro-detail, a musical gradation, has been captured by the microphone and maintained through the production to the final mastering and pressing, the 803 D3 will convey it unscathed. There’s superb detail retrieval here, without a hint of etch or brightness. Tonal texture, or colours, are as complex as the instrument being reproduced. I wallowed in the timbrel beauty of acoustic guitar via Clapton, Keaggy, Di Meola, violin as played by masters like Belkin, Zuckerman, Perlman and others, acoustic bass from Bromberg, Clarke, Pastorius and oh-so-much more. The 803 D3 was in situ for several weeks and, throughout its stay, they encouraged regular and lengthy listening sessions. While they improved in terms of dynamic expression and bass power with ongoing running-in, their full suite of qualities in the areas of soundstaging, imaging, detail, tonality and resolution were all maintained as the signature of this extraordinary design. Looking at the 803 D3’s upscaled 800 series colleagues, you’ll get bigger bass – of course given the larger woofers – an increase in dynamic contrast (especially in the low-end) and an overall escalation in the scale of the presentation, especially in large rooms. But in light of such aspects as the uncompromised design commonalities in the Continuum and Diamond tweeter structural configurations, I’d wager that in terms of soundstage, image focus, tonal colours, sheer in-the-room presence and fine micro-detail, there would be little to separate 803 D3 from even 800 D3. The smaller design is that good. 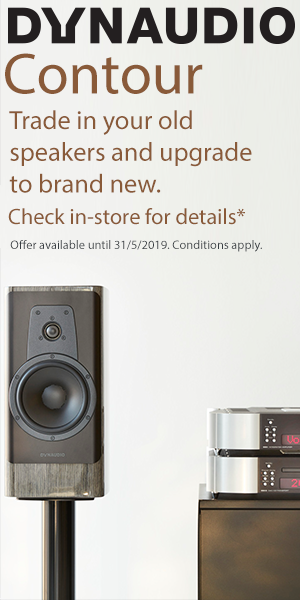 Seek it at your specialist retailer, hear it and experience it. Do it… then thank me later.